Alex is the youngest of my boys and is very talented. He loves sports and good overall athlete. He plays Baseball, basketball, football, track. 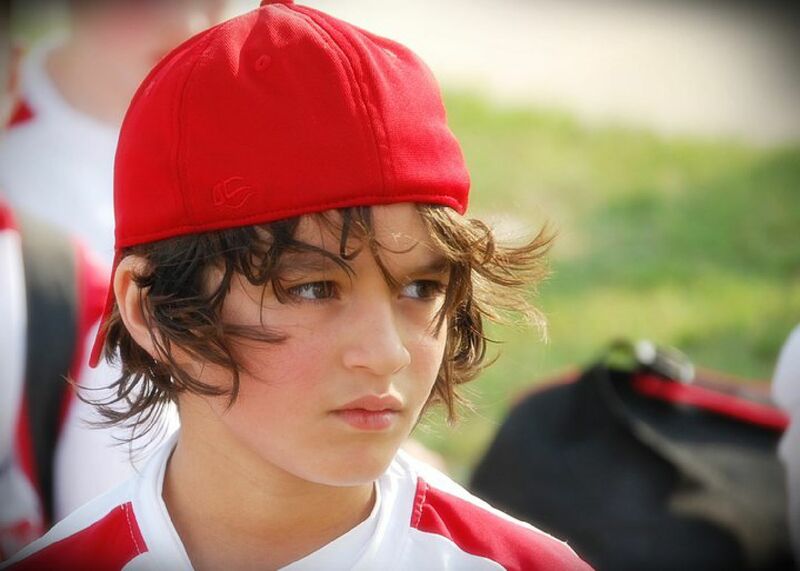 If he does not make it to the big leagues(Baseball) he wants to be in the same field his uncle(my brother) is and help other achive their sports dream.